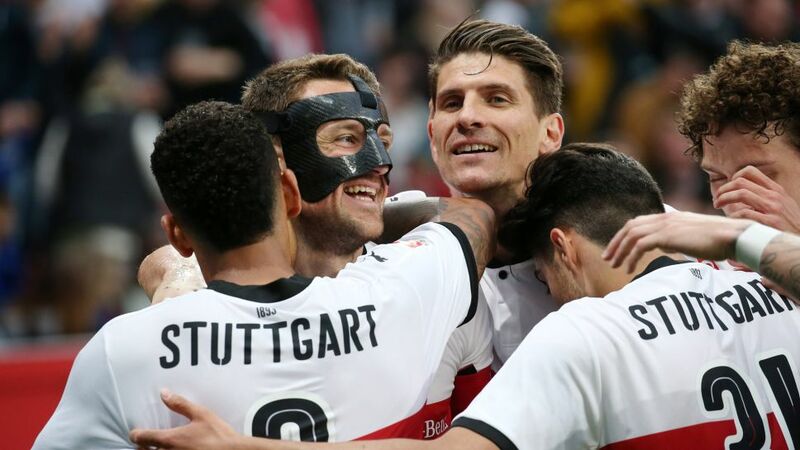 Bundesliga | Bayer Leverkusen vs. VfB Stuttgart: as it happened! Bayer Leverkusen vs. VfB Stuttgart: as it happened! Bayer Leverkusen's UEFA Champions League qualifying hopes were dented by a 1-0 home defeat to VfB Stuttgart on Saturday. Click here for the Leverkusen vs. Stuttgart Match Centre!